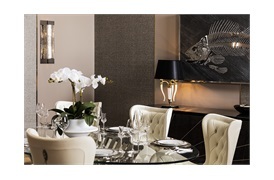 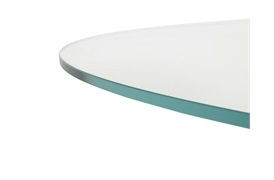 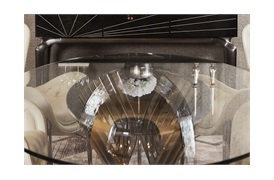 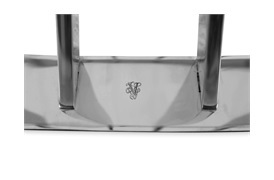 Energise dining with this maritime-inspired dining table by Visionnaire. 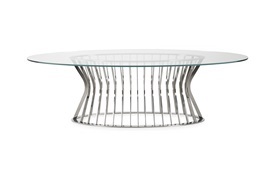 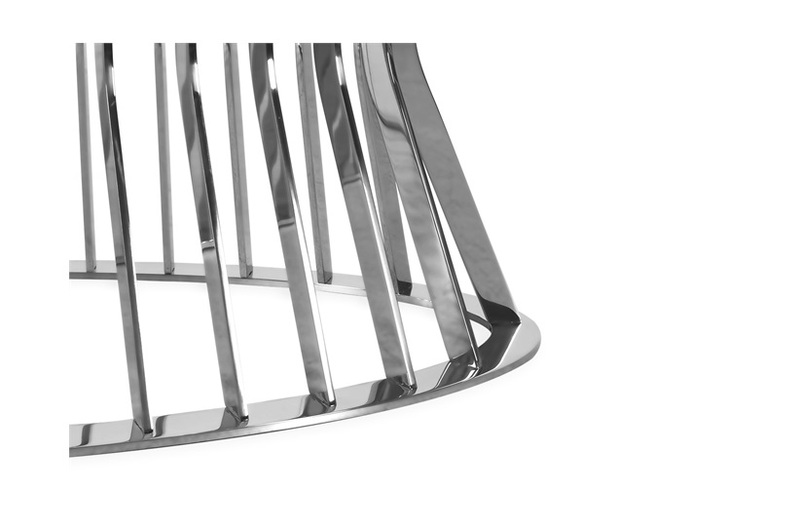 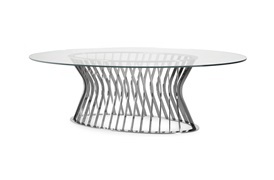 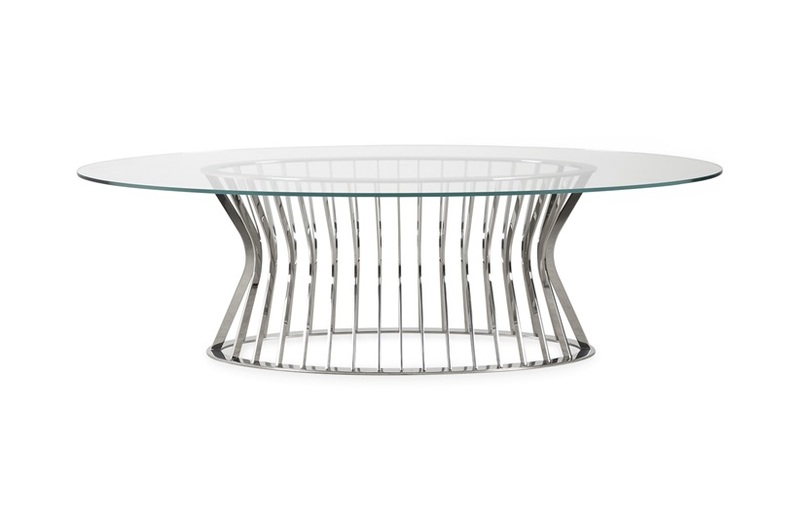 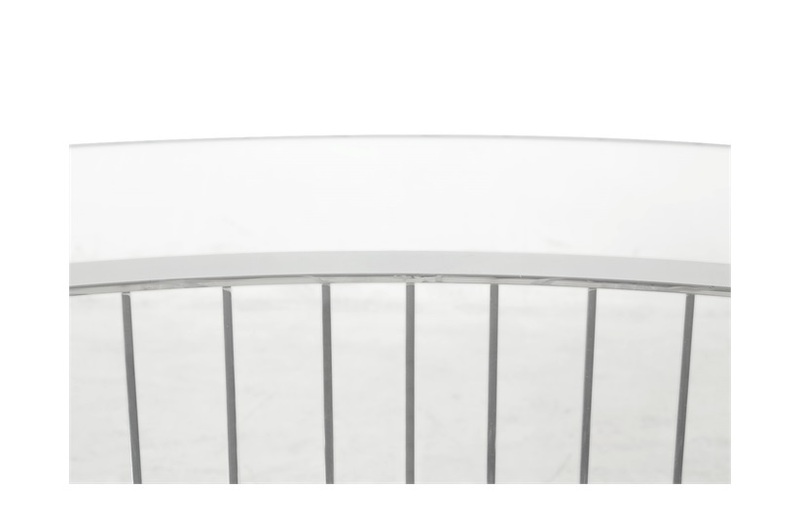 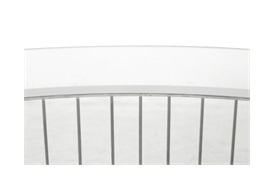 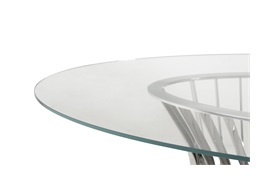 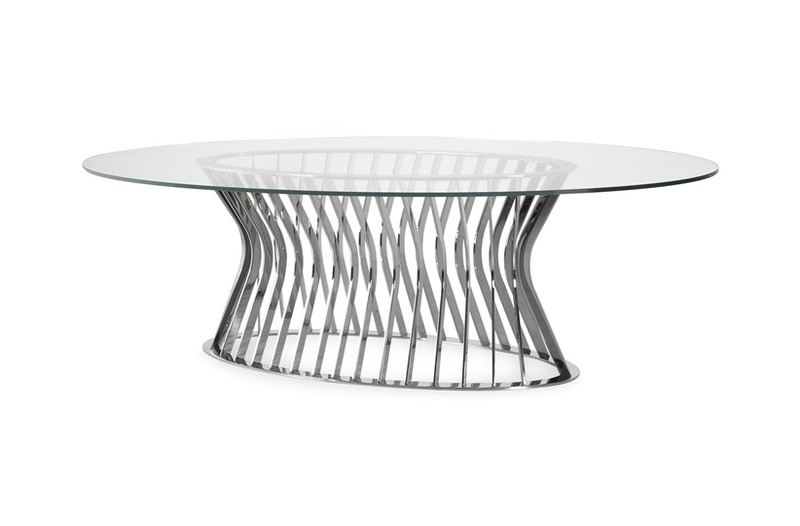 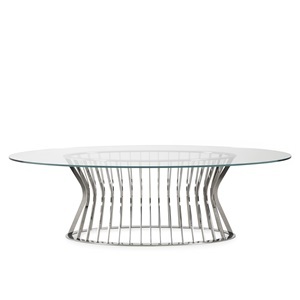 Superbly handcrafted by Italian artisans, the stainless steel base is shaped like the ribbed hull of a boat and supports a clean ellipse-shaped tabletop to create a natural and sophisticated profile that demands to the centre of attention. A worthy centre-piece in any luxury dining space, the Solstice perfectly articulates the Italian luxury brand’s reputation for striking high-end design and exquisite craftsmanship.